After several minutes I saw a girl trying to take a picture of the little girl. So I beckoned and asked her what she was trying to do. Before she could explain herself further, a woman came to me and said: “I sent her to take the picture because your daughter is so beautiful”. I explained to her that the little girl wasn’t my daughter and the father was 2 tables away so she could ask for permission to take the picture. I did that because the little girl at her age could not say no. Also, she didn’t know that if the picture was taken it might end up on social media and she is obviously too young to understand the dynamics of social media. At least the father as an adult understands or have an idea of that. The woman replied “Because of a picture? No need for that one, It’s just one picture I’m going to take”. I still said no because even a baby should be that much respected. Most people take things like this lightly. It’s understandable to see someone or something cute and want to capture it but it’s also important to ask people for their permission before using their image. Of course, she didn’t ask the father and tried to take a picture of us from where she sat; I had no choice but to move my seat and protect my “temporary baby”. This takes me back to a friend who didn’t want to upload a picture or announce her newborn baby but a friend did and tagged her in it before asking her. Although she was upset, at that point the damage was irreversible. A part of her life she wasn’t ready to share was available for the world to feast on because her consent was not sought first. Before I post a picture or anything at that, I make a conscious decision with myself that it has become public, very public. That doesn’t mean I jump for joy when I see it used without permission but I wouldn’t mind it much. 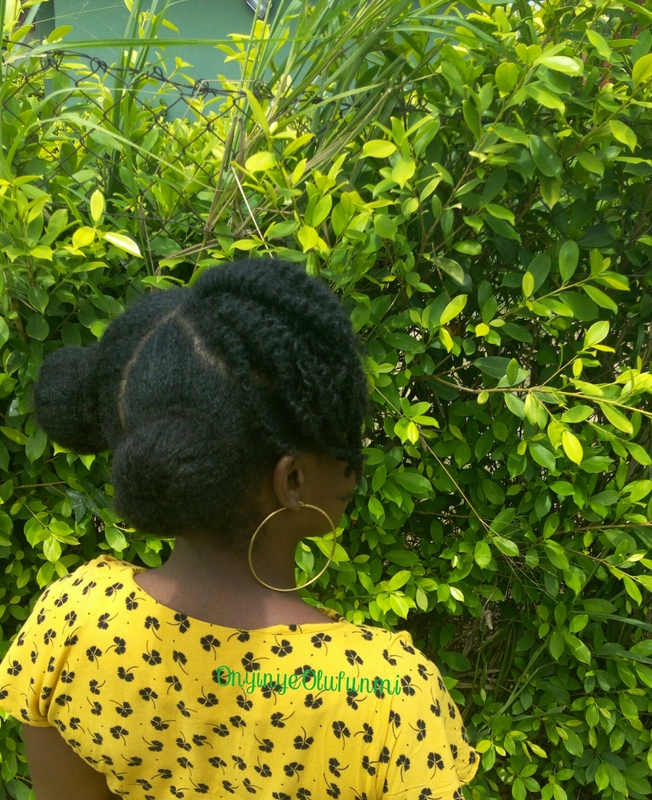 Except it is being used for publicity or commercial purpose like when a certain “reputable” Nigerian blog used my hairstyle pictures without seeking consent or an online restaurant using a food picture of mine and took credit. My point is we can do better. It doesn’t take anything to ask people or in case of my temporary daughter, ask a parent if you can take a picture of someone. I could go on and on citing different examples but I think I’ve made my point. I post just snippets of my life online. Maybe I don’t want the world to know that… Eg: I went to the beach or I have exams next week or that a longtime friend came to visit. Maybe I want to be able to treasure moments only I or people involved know about. It’s totally up to you to post your life on social media. It’s not necessarily a bad thing. If it makes you happy, do it but ask people for their permission; don’t assume everyone is okay with it. Sometimes things like consent aren’t as easy as they sound. For instance, if I was to take a photo of a busy street I’d be capturing many faces in the process. Simply put, it will be really hard to get everyone’s consent in such case. That is totally different. Because your focus/subject is the busy road and in most cases, their faces are either small or blurred out in those photos. You can compare that to focusing on a particular subject. I’ve got to apologise to some people, I have their pictures on my blog. Thanks for the info, I’ll ask for consent next time. On a lighter note; Based on your description of how you carried the baby, baby looks good on you o, do quick and goan marry. This comment has made me weak. I didn’t know the direction of thought this post would take until I read it. Most of us in this clime take consent for granted, which is unfortunate. People pay serious damages for consent violation in more civilized climes. I hope we learn from this and heed to it.